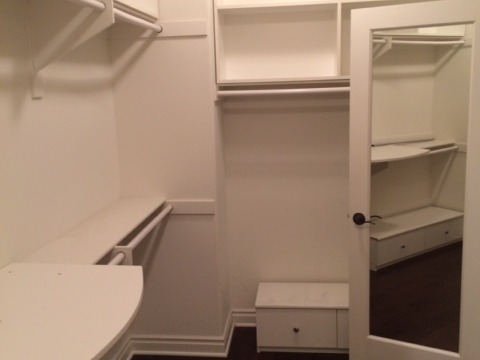 With over 40 years of design and manufacturing experience with custom cabinetry and furniture, The Closet Guy offers custom tailored designs and friendly customer service for all your Los Angeles area custom closet installations and organization needs. We offer the best materials and service at a 20% - 40% savings over our competition. Why pay more? Call today for a free consultation. ... and all other surrounding areas.